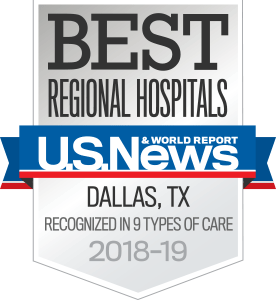 We focus on the whole patient at the Clinical Center for Multiple Sclerosis at UT Southwestern Medical Center. The program’s 6,000-square-foot clinic, the largest facility of its kind in the country, allows you to see the entire Multiple Sclerosis team in one location. Together, the team provides innovative symptom management of fatigue, spasticity, bowel and bladder dysfunction, sexual difficulties, mood disorders, pain, osteoporosis, and assistive device utilization.